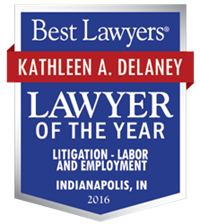 DeLaney & DeLaney LLC is a small, family owned law firm, which has been certified as a Women’s Business Enterprise. 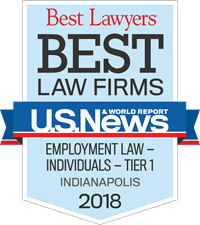 Our firm helps clients forming new businesses, educating their employees about workplace conduct, and litigating the occasional “business divorce” when partners get deadlocked. 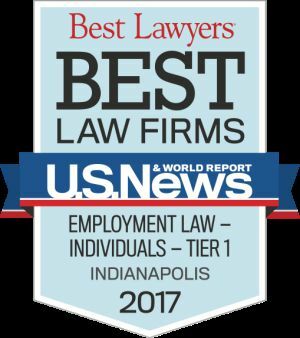 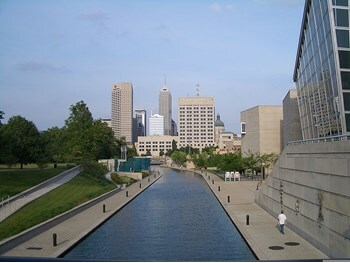 Our experience includes business formations, shareholder suits, business partnership disputes, drafting employee handbooks and training resources, and conducting in house training of employees.